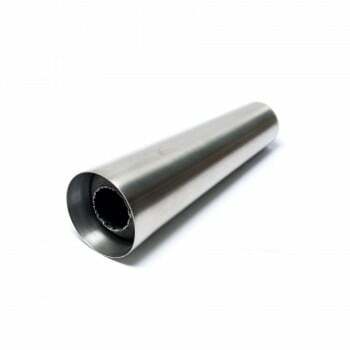 Universal stainless steel short can motorcycle/chopper muffler with 1.5", 1.75", or 2" inlet! Simple, short, and appealing for motorcycles, choppers, bobbers, scooters, Ruckus, and more! Get creative and mount this mini thing anywhere! 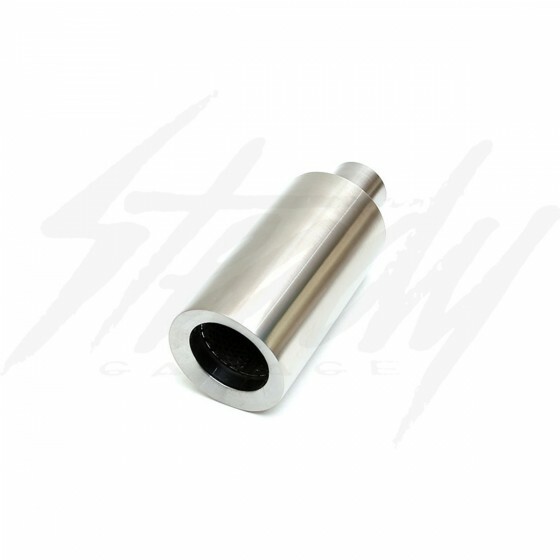 Universal stainless steel shorty canister muffler that will look good on any ride! 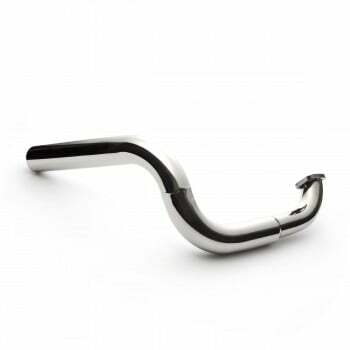 The muffler does not have any mounting tabs or bracket making it perfect for fabricators. 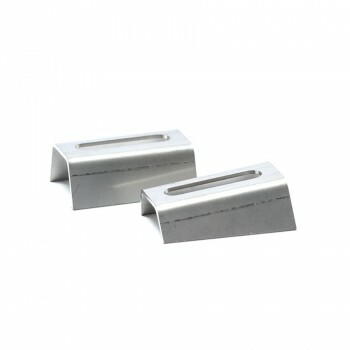 Weld a bracket and make it clamp on, weld it on, or slip on!